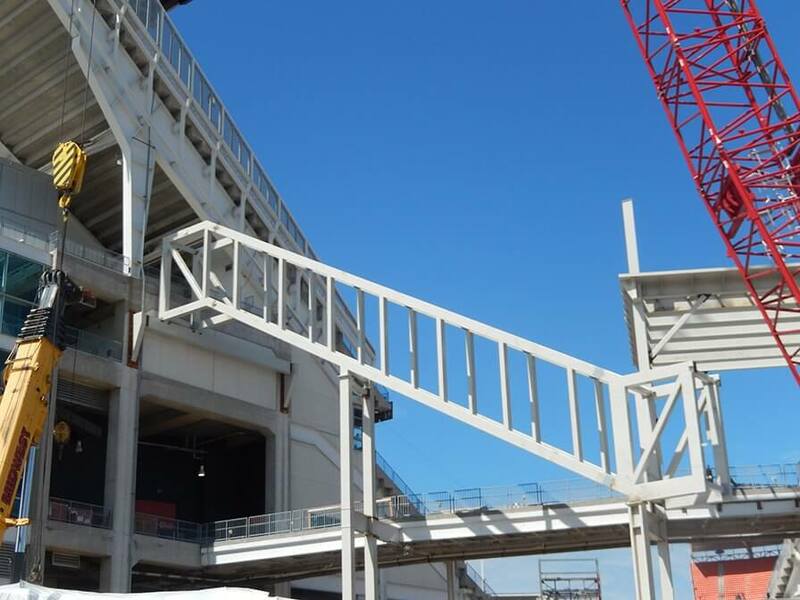 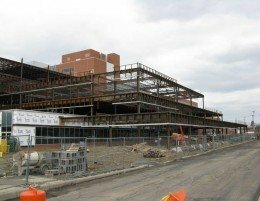 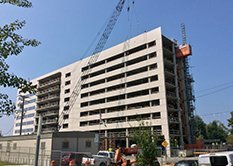 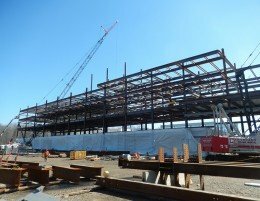 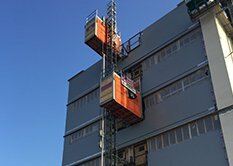 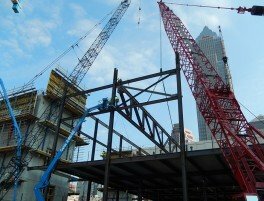 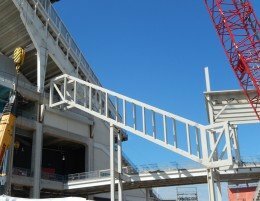 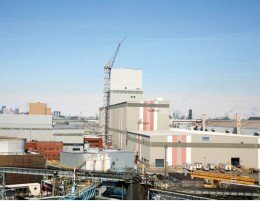 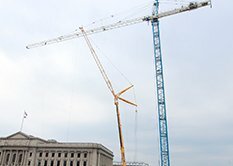 Forest City Erectors, Inc. (FCE), a Woman owned, Female Business Enterprise (FBE) is one of the largest full service structural steel & construction material erection providers in the state of Ohio with over 50 years of experience working in the Commercial, Institutional & Industrial areas of the market. 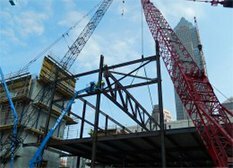 FCE’s main office is based in Twinsburg OH, with other offices in Cleveland OH and Canton OH. 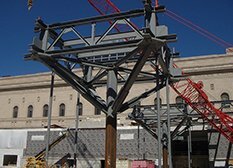 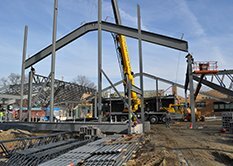 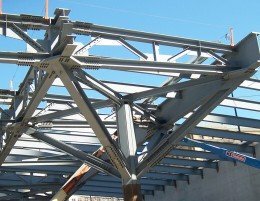 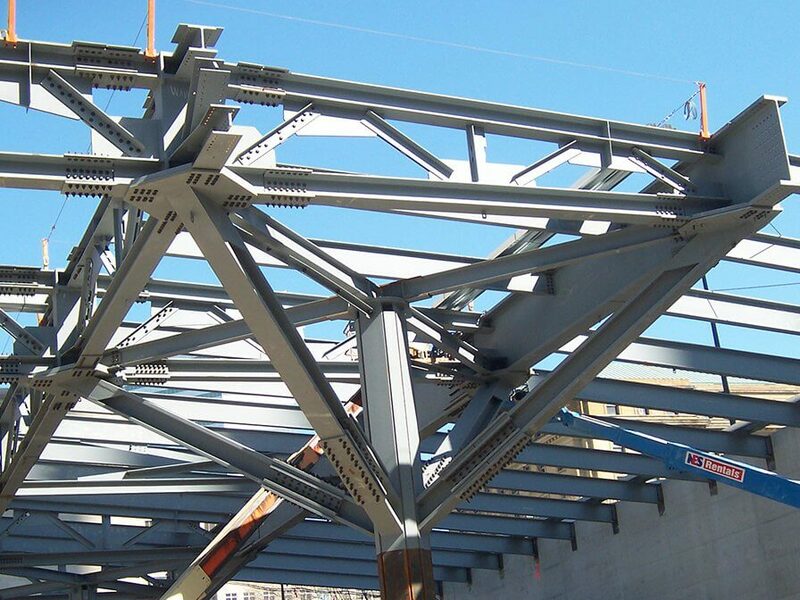 Work included heavy truss work supported by tree columns for the convention center space and large span trusses and tie-ins to existing steel and concrete structure for a new ballroom.